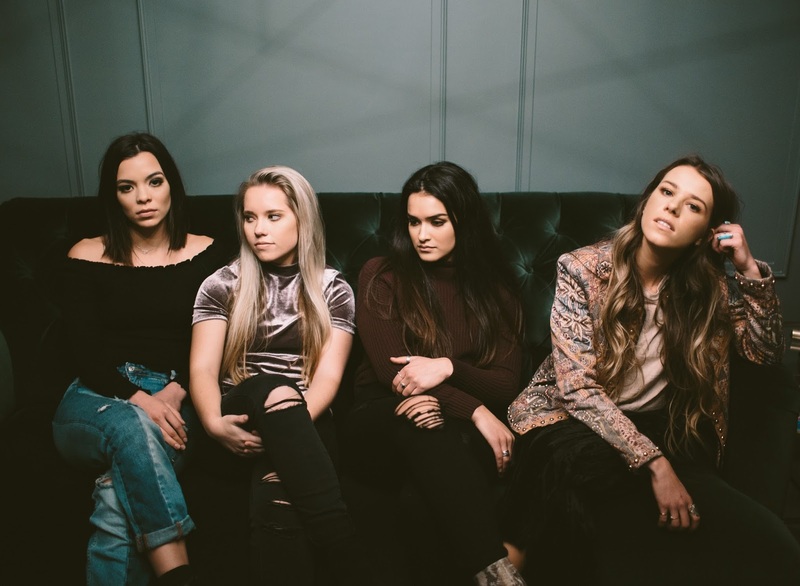 Utah's four piece girl group The Aces have been blowing up ever since they release their debut single "Stuck" last year. Last week, they continued their climb to female superstardom with "Physical". Building on all the girl power of HAIM, The Aces know how to deliver perfected pop hooks accompanied by the brighter sides of rock. Get familiar with this group as they're about to break.